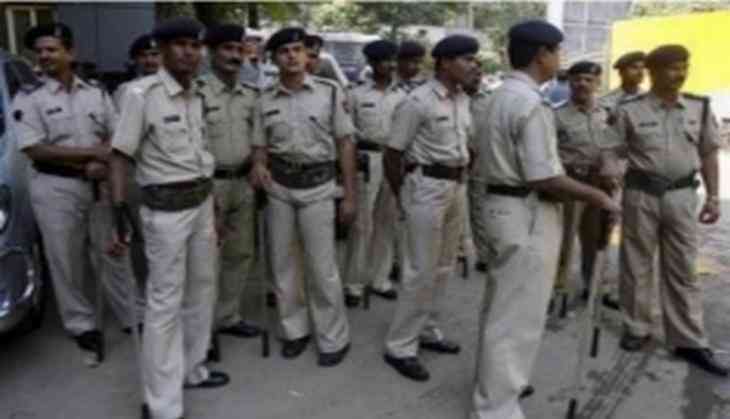 The Indore Police on Friday denied the death report of 17 patients due to oxygen supply cut and said the death was due to illness. "No oxygen supply failure has been reported and no one died because of oxygen supply failure. They died to illness," Indore Commissioner Sanjay Dubey said. He further said that there was no negligence and the deaths are routine in a 1,400-bed hospital. "I have been to every ward of the hospital after certain local newspapers carried the misinformation. There was no break in oxygen supply. The hospital records 10-20 deaths a day," he said. Earlier, reports surfaced that 17 people died at the MY Hospital after oxygen supply was mysteriously cut for around 15 minutes.